Her brother confirms that they will only use real footage. 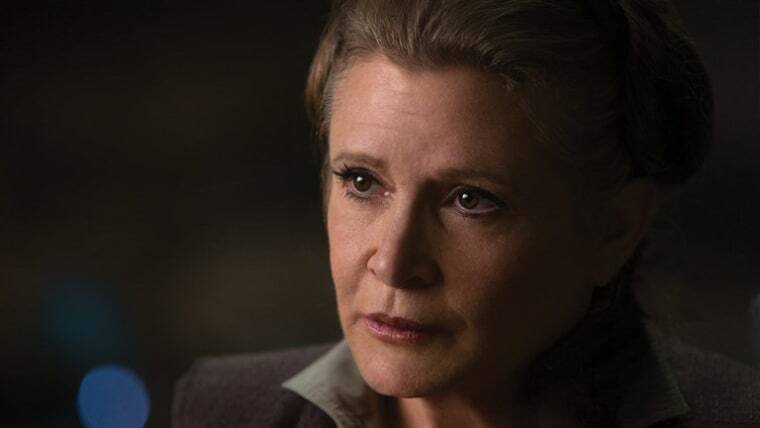 Fisher and Billie Lourd, Carrie Fisher's daughter, have granted Disney the rights to use recent footage of her for the ninth film. There is still no word what role Leia will have in the film, which will be released in the Summer of 2019.